Honda robotics. Honda Asimo started a road to encourage and inspire the world, especially young science students. Someday ASIMO can help with important tasks like assisting the elderly or people with disabilities. 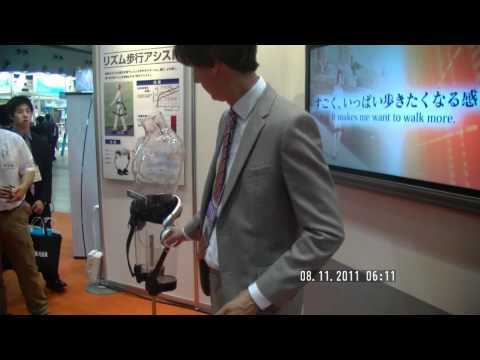 A perfect robot for walking support.